Paul has set up a beautiful illustration of the Christian life. We find salvation through faith. We become the body of Christ and so we sacrifice ourselves to God as an act of worship and put our minds to His Word. We love God, people and even our enemies because that is what Christ has done. Now Paul is bringing us into on of the most difficult decisions we have to make: Submitting to authority! 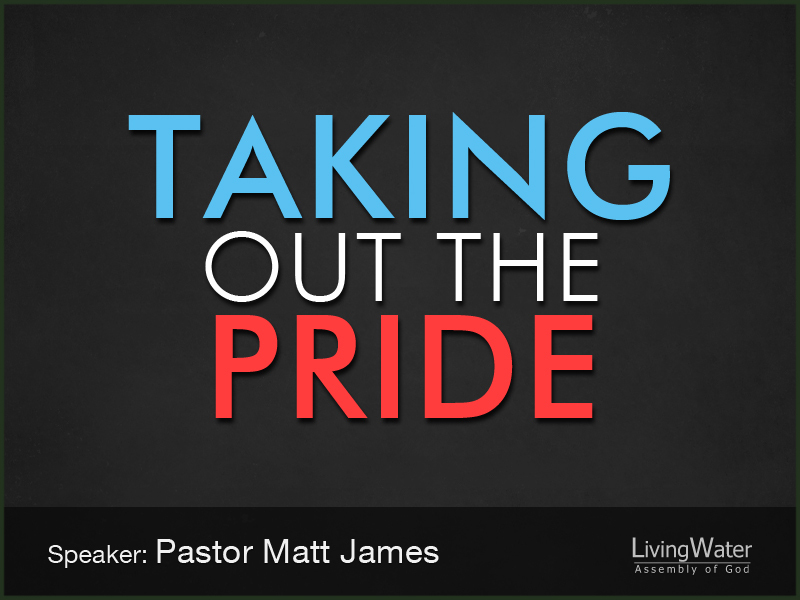 Submission to authority deals with the one big sin in our lives: pride. If you drive your car at high speeds or wreck it into another car it is not being used properly. It is the same with our lives: if we are not being obedient to God’s will we are not using our lives properly. One way God has of getting us to use our lives the way God intended is for us to learn submission to authority. God uses the authority in our lives to sanctify our new life in Christ. The goal is to become more like Christ so for the Christian we need to make a choice to be obedient to God’s Word daily. We have to allow God to sanctify our lives daily and one way He does that is through our submission to governing authorities. All governing authorities reflect God’s complete authority. One thing that we really need to understand is that God is in complete control over this world. Our governments are not meant to produce evil, they are meant for our good. “All” is a very broad spectrum of authority. God’s appointed servants display His character. Wrath to those who do evil. Goodness to those who do good. Submitting to our authorities makes us more like Christ. It’s easy to honor our Vets, the police and those who agree with us but it’s not easy to submit to those who disagree with us. Jesus came before Pilot and submitted to his authority, and it was authority given to him. The heart of being a Christian is not about making everything go our way. It’s about making everything go God’s way. Our pride is in direct confrontation when we decide to submit to the governing authorities. To decide to pray for them, honor them or respect them.